Move into this complete rehab today! 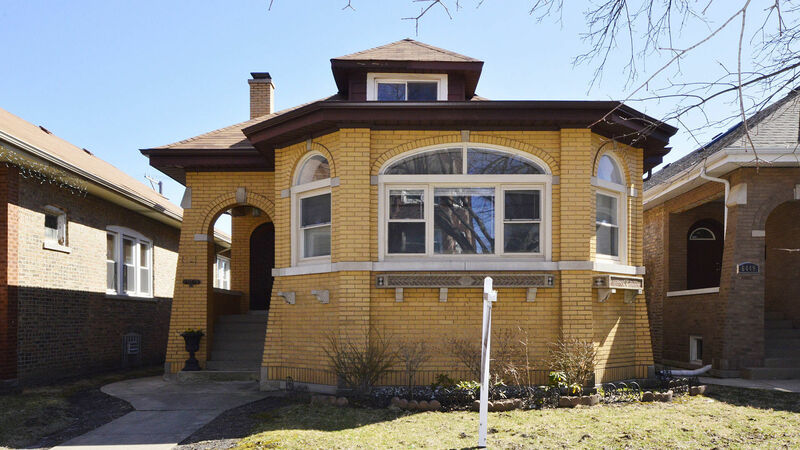 Completely top-to-bottom renovated--brand new gorgeous floors throughout--stately brick bungalow with three levels of living space, including in-law suites on the upper and lower level with full kitchens on every floor!!!!! This 5 bedroom 4 bath home has nothing but promise to offer. Chef&apos;s upgraded kitchen with Thermidor appliances, spacious wood cabinets, granite counters. Extremely walkable, with parks and restaurants nearby. 3-car garage upgraded in 2015. Landlords: rental income option for lower apartment at over $1,400/mo, and duplexed first/top floor at over $2,600/mo. Available for an early close.